Can you prove the Bible, the Koran, or any religious book true? Please, do not request a book for someone else. If you are born again, please click here for more info. 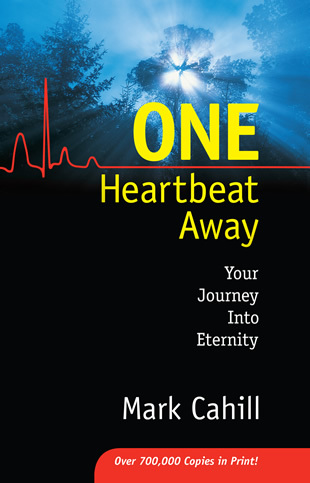 Provide your delivery address for Postal Service, and we’ll send you a free copy of One Heartbeat Away.